Long days on patrol. teh sun in your eyes during traffic duty sunglasses help make your day that much easier. 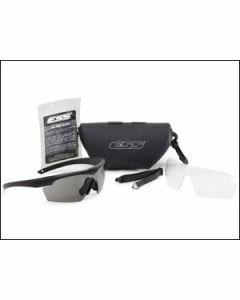 at 911gear.ca we sell sunglasses from Rothco and smith and wesson.